Mr. Wright is a Board Certified Civil Trial Lawyer with substantial jury and non-jury trial experience in federal, state, and administrative courts. His practice is limited to civil litigation. He has broad experience in business disputes, including contractual agreements, trade secrets, and noncompetition agreements. He was a Certified Public Accountant and practiced accounting for 7 years before going to law school. He also represents both employees and employers in employment related matters such as discrimination and civil rights claims. A significant portion of Mr. Wright’s law practice has always involved representing persons injured because of the negligent or intentional actions of others. He has represented numerous individuals injured in automobile accidents, by dangerous conditions on property, and by assaults or other criminal acts. Additionally, Mr. Wright has frequently litigated governmental and regulatory actions. 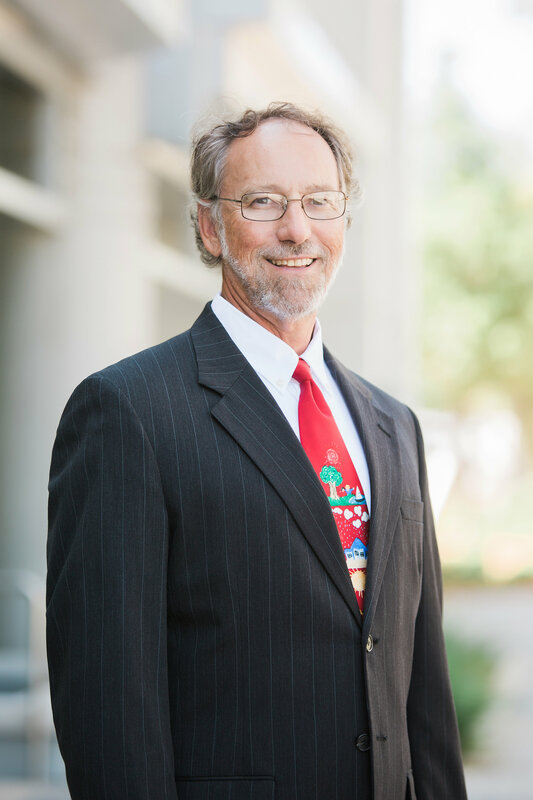 Mr. Wright also maintains a public interest environmental law practice, in which he represents plaintiffs in litigation designed to protect the people and resources of the State of Florida from pollution, depletion, and destruction.